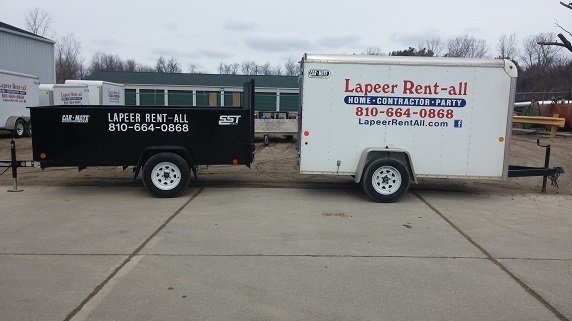 Welcome to Lapeer Rent-All, a family owned and operated business for over 35 years in Lapeer, MI. We are proud to be your one-stop shop for all of your equipment and party rental needs, and to offer friendly customer service. 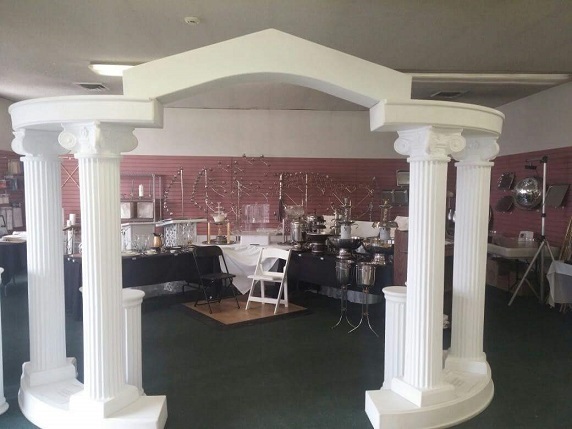 If you are looking for quality and affordable party, construction or business rental supplies in Lapeer, MI, then you need look no further than Lapeer Rent-All. Since 1981, our family owned and operated small business has served as the leading source for event, corporate and heavy equipment rental and we take pride in providing excellent service, great products and reasonable prices to all of our customers. Whether you need a propane tank or a bounce house rental, we can provide it all. We look forward to helping you the next time you need a tool or tent rental. We are a local, family-owned and operated small business in Lapeer, MI. We provide a wide range of party, heavy equipment and business rentals. We are also a designated UPS shipping service location. We are proud members of both the BBB and the NFIB. Our rental rates are always fair and reasonable. 7:30am - 6:00pm, Mon. - Fri.
9:00am - 5:30pm, Mon. - Fri.